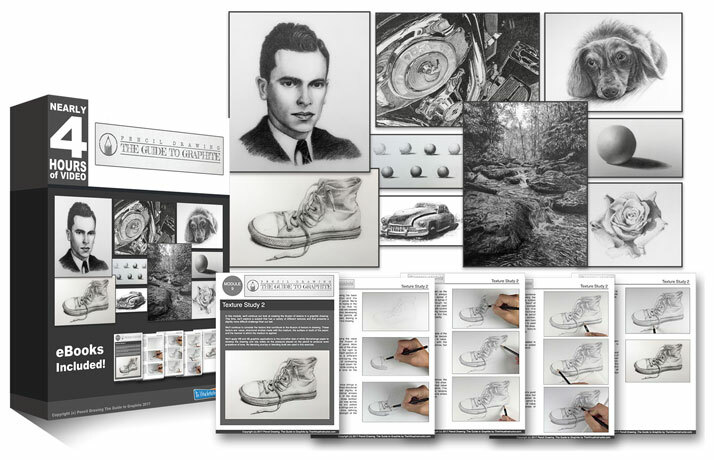 Description: An introduction to "Pencil Drawing - The Guide to Graphite" and a look at the materials that will be used throughout the course. I am excited in this course. I love graphite 😊. Is there Still life in this course ? You didn’t mention it in the content list. Wishing lot of health and happiness ! You are such a good teacher and I’m looking forward to this course. Thanks for all your live Video lessons. In my 80’s and still learning…lets go! I’m so excited to really learn from this course. Just discovered this course. Started with acrylics,then moved to colored pencil and fell in love with graphite. Never started any drawing until I turned 70! Thank you Matt I finally discovered my talent. I just want to thank you Matt. No comments yet, I’m ready to get started.